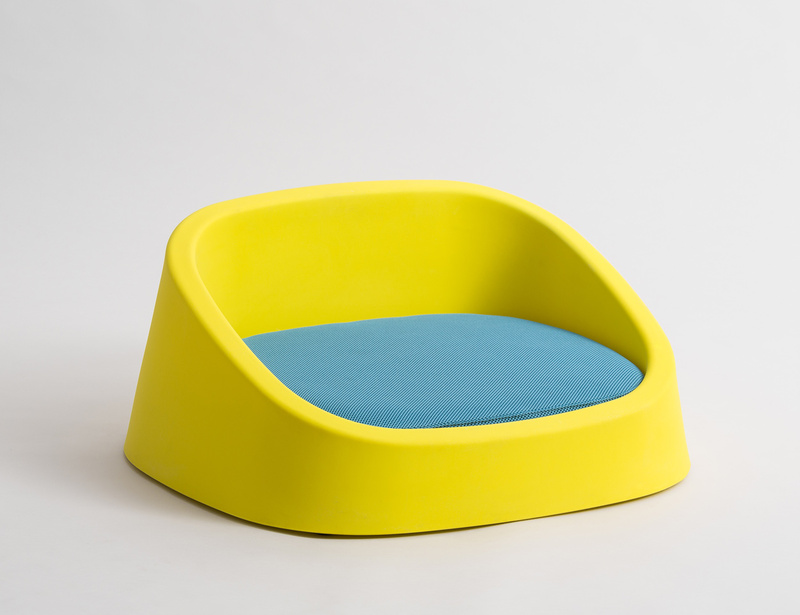 Following the dog’s curled up shape, the dog bed Nina envelops and reassures your dog. The lifted bottom and the air eyelets guarantee the best thermal comfort. Nina has an easy grip thanks to its handle dug on the back of the backrest and it has non-slip adjustable feet. Perfect for outdoor use as well. Boa cushions provide your dog with a big comfort thanks to an expanded foam padding and the three-dimensional breathable outer technical fabric. The inner lining, in coated fabric, makes the cushion completely waterproof. Removable machine-washable cover. Perfect for outdoor use as well.